I love the Gateway website. There are thousands of really useful tips there. For this reason I will share with you their Guide to buying a property in Italy. But I remain convinced that in the international approach to human relationships is essential. You can trust us, we will protect your interests exclusively with professionalism and independence. We do not sell houses, for that there are estate agents. 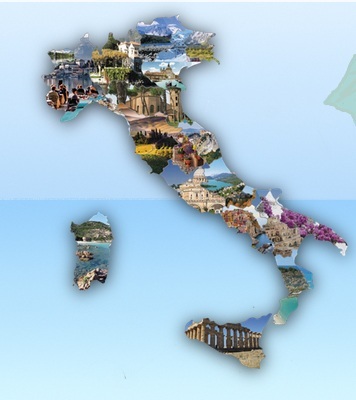 We offer solutions to your needs, in the complex process of buying property in Italy. ResRei Sardinia: Independent & Experienced Sardinia Property Finder. Let us do the searching, viewing, negotiating and buying for you.